INCLUDES FREE DELIVERY AUSTRALIA WIDE WITH TRACKING! 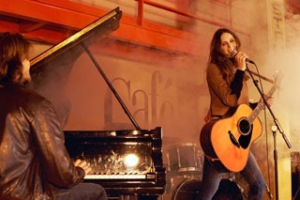 o Feedback suppressor function will make you sound like a pro! 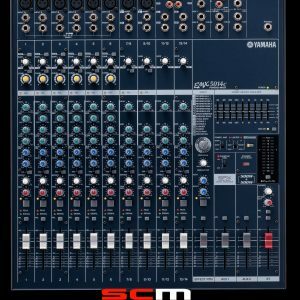 The Yamaha EMX2 is both a mixer and a power amplifier which means that you only need speakers, cables and microphones to have a fully functioning sound system. 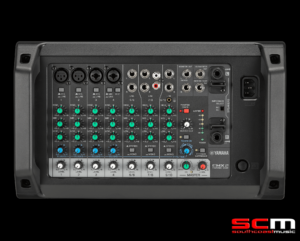 This makes it easy for newcomers and even first-time users with no previous audio experience to easily configure their own sound reinforcement system. 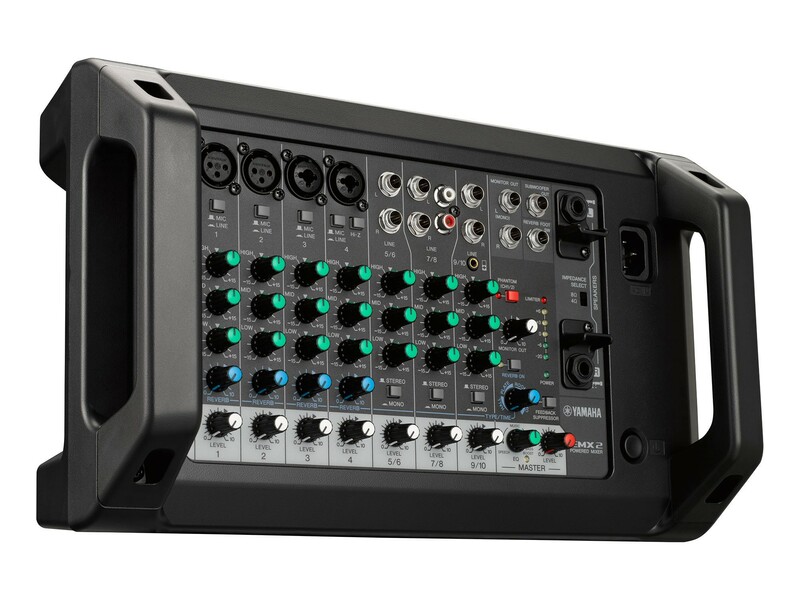 The EMX2’s all-in-one design concept ensures that by just plugging in a single power cable and making a few simple, intuitive connections, anyone can be their own sound engineer. 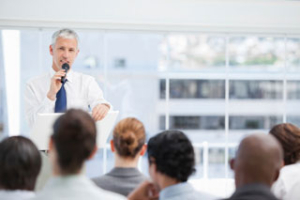 The EMX2’s lightweight and portable design make it very easy to carry and particularly useful for sudden, emergency meetings, planned presentations or seminars. 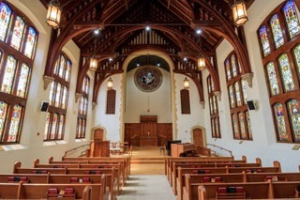 The onboard feedback suppressor can automatically cancel out the uncomfortable howling that convention rooms or small halls are often prone too, giving first-time users the added confidence of a worry-free setup and professional sound performance. The 1-Knob Master EQ™ features a SPEECH setting for EQ optimised for speaking engagements with a simple turn of the knob. Users can easily mix in audio from a PC or external audio source using AUX inputs along with mic inputs. The EMX2’s lightweight and portable design make it very easy to carry and particularly useful for impromptu services. The onboard feedback suppressor can automatically cancel out uncomfortable howling giving first time users the confidence they need to manage their audio. EMX2’s optional rack-mount kit lets you seamlessly add the EMX2 to a rack configuration or an existing installed application. 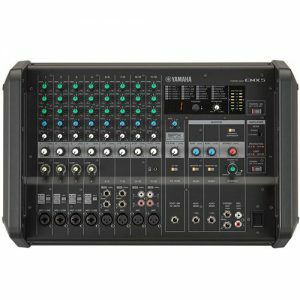 The EMX2’s lightweight and portable design make it very easy to carry and particularly useful for parties or DJ events when a fast and easy setup is desired. The onboard feedback suppressor can automatically cancel out uncomfortable howling, for a worry-free performance. The EMX2’s 1-Knob Master EQ™ can help bring out the best in your bass with the optimised Bass Boost setting. For more bass-heavy performances, the EMX2 comes equipped with a dedicated port for fast and easy connection to a Yamaha DXS Series powered subwoofer. 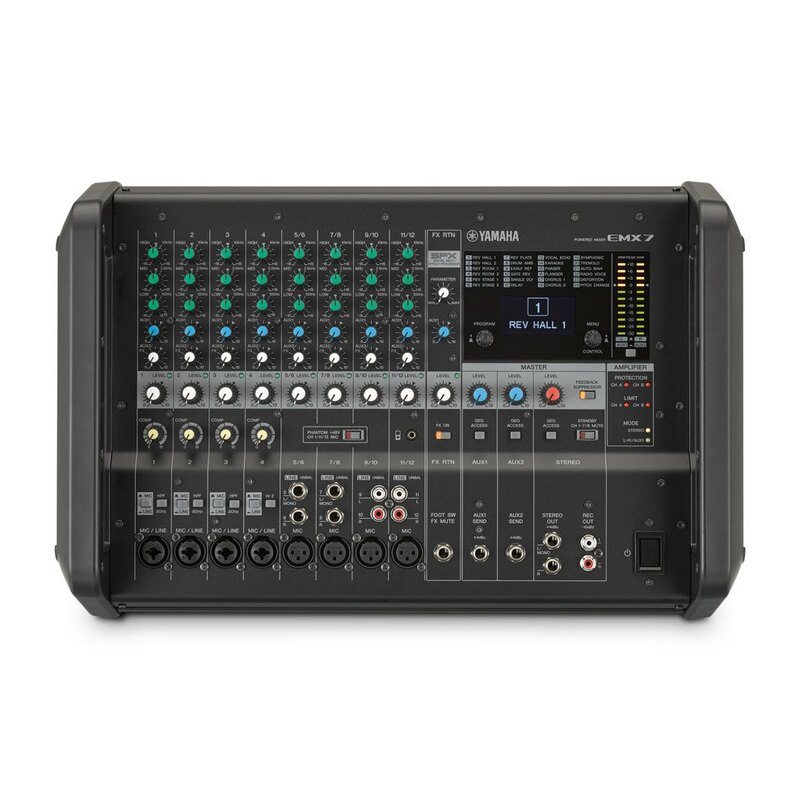 The EMX2’s lightweight and portable design make it very easy to carry and particularly useful for shows where a speedy set up time is a factor. Phantom power lets users connect high-quality condenser mics to add a more professional edge to their performances. High-impedance input capability allows users to connect guitars or basses directly into the EMX2. 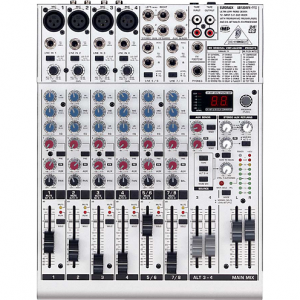 Choose from the EMX2’s four reverb algorithms and add more atmosphere to your sound with the turn of a single knob. 1-Knob Master EQ™ lets you shape the sound of your final mix with selectable 3-band EQ settings, including MUSIC which is optimised for band performances. 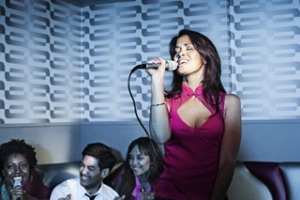 The EMX2’s lightweight and portable design make it ideal for fast and convenient setup at a party or karaoke event. The onboard 1-knob reverb features 4 different reverb effects, including an ECHO/ delay—ideal for Karaoke enthusiasts. The onboard feedback suppressor can automatically cancel out uncomfortable howling, for fun, worry-free Karaoke. The EMX2 can be mounted easily on a microphone stand using a simple mic-stand adaptor.